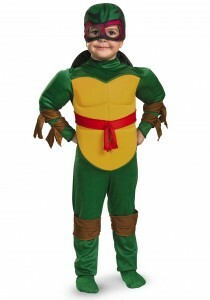 Kids always get thrilled by fantasies and Teenage Mutant Ninja Turtles comic book is no different. 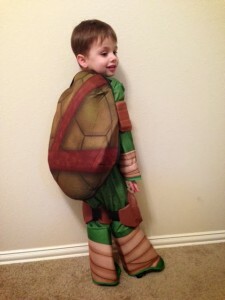 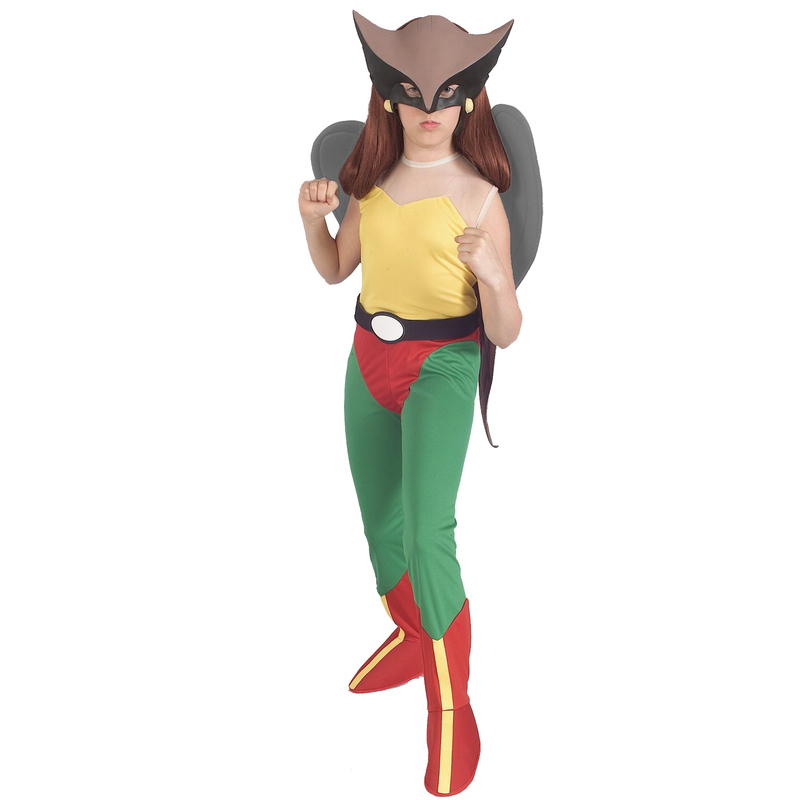 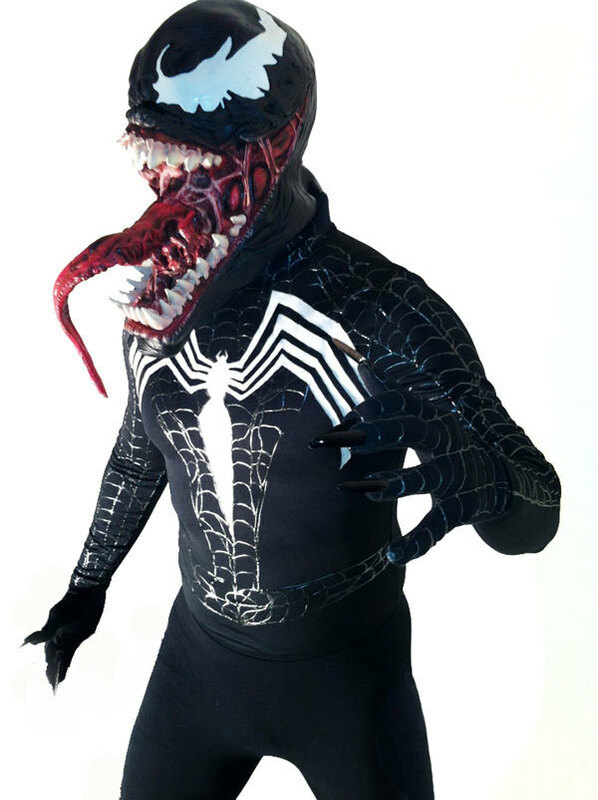 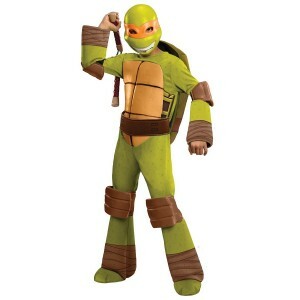 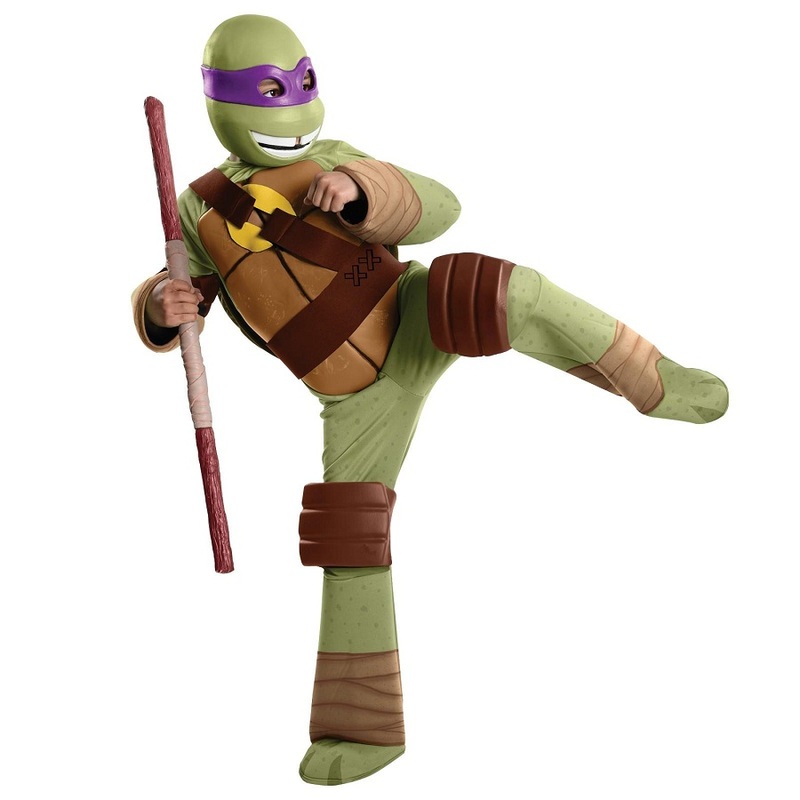 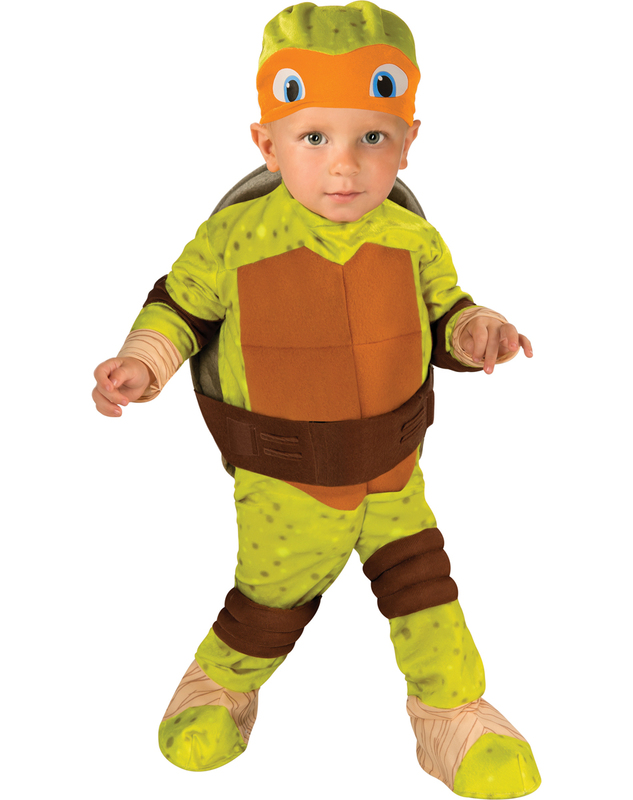 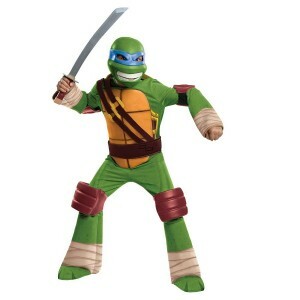 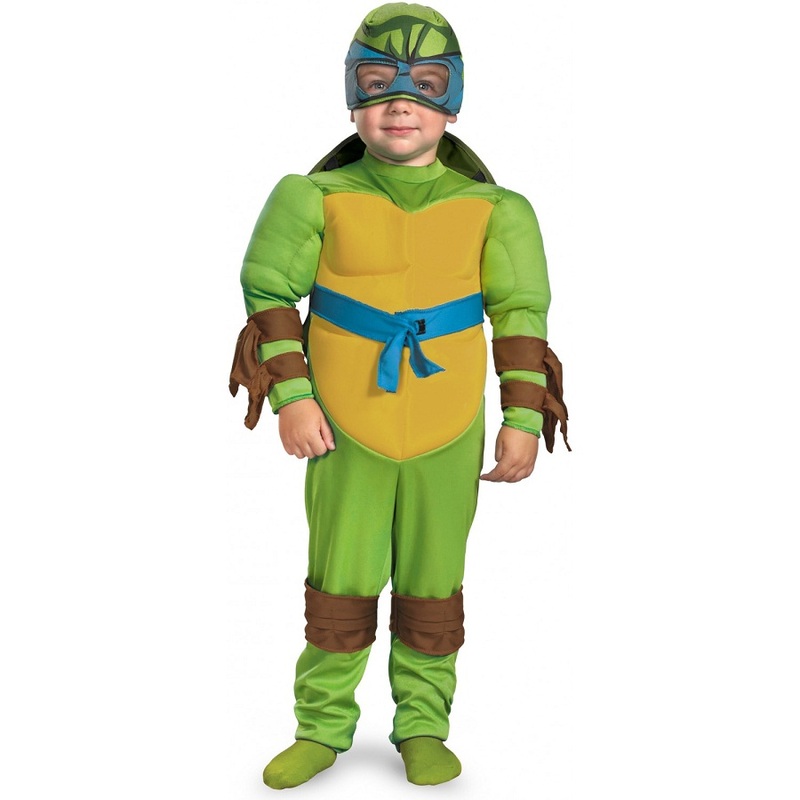 Kids would surely love to dress up in Ninja Turtle theme costumes in special occasions such as birthday day parties or any other kids’ costume parties. 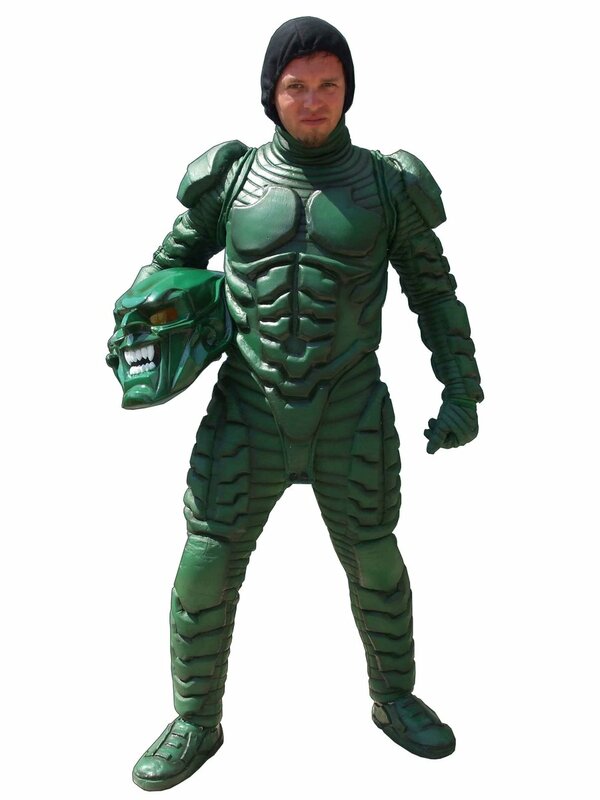 With green jumpsuit and turtle underbelly, your lid would surely look like a little ninja.